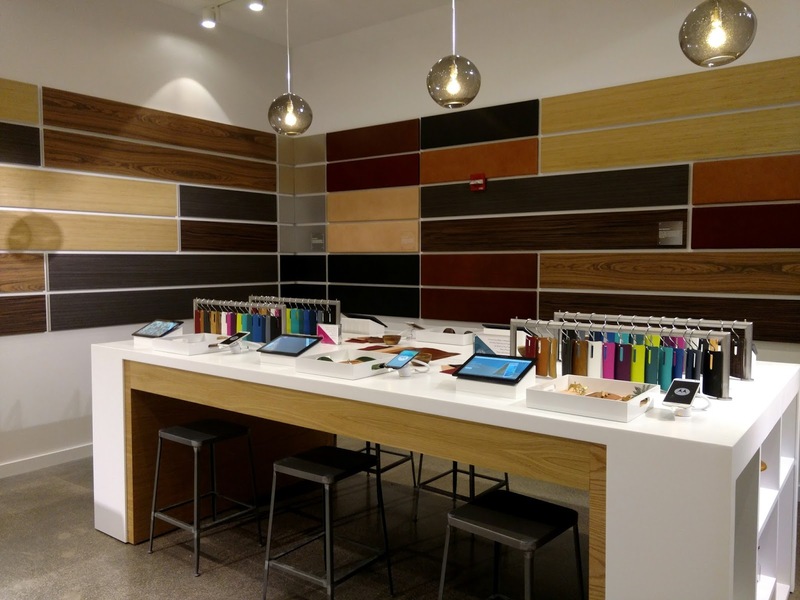 Motorola is opening up shop in its own backyard — Chicago. 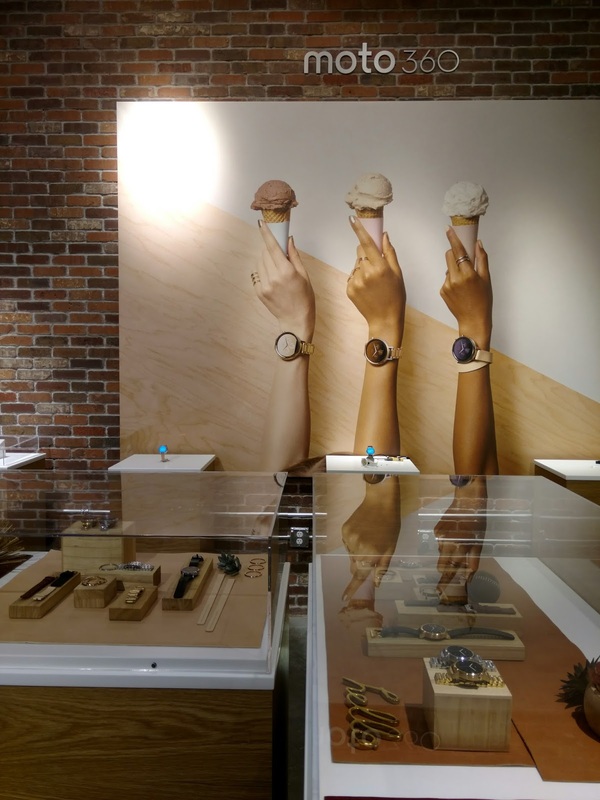 For the holiday season, the company will have an actual retail store where you can check out its phones and accessories firsthand. 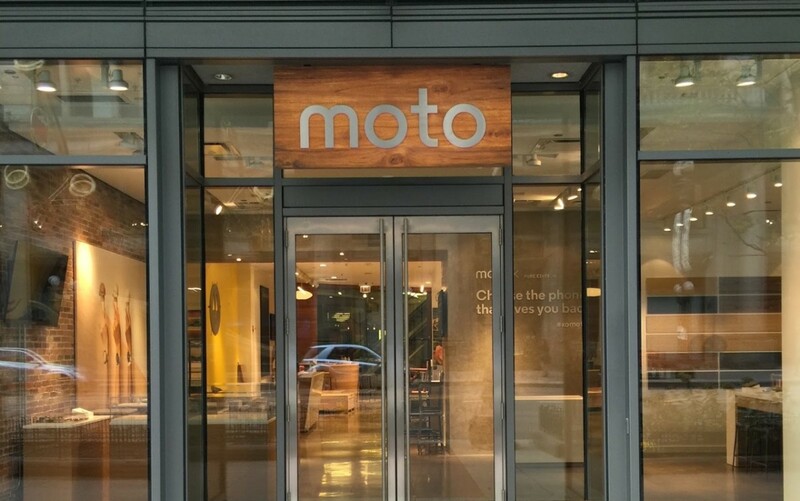 Called Moto Shop, the company says its an “experimental” retail location just for the holidays. 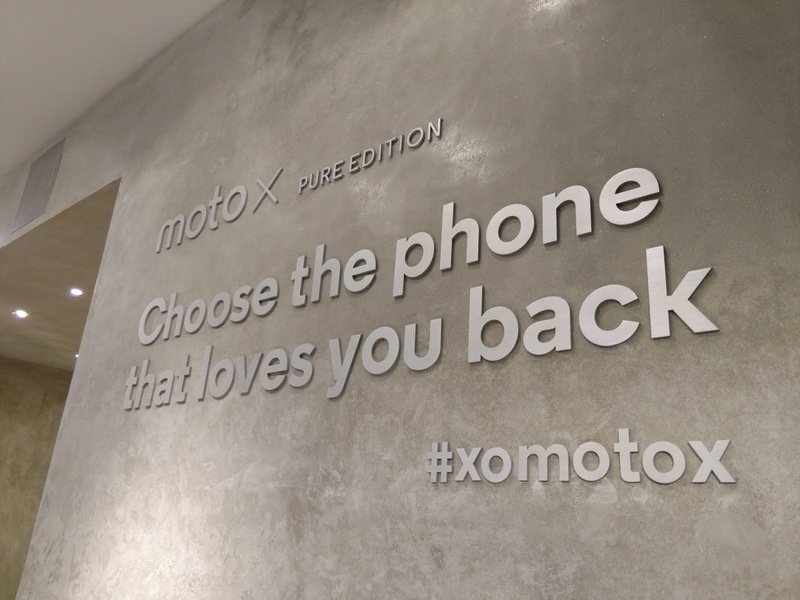 It’s basically a big ‘ol Moto Maker, those in-store kiosks Motorola seeded when the Moto X first hit the scene. 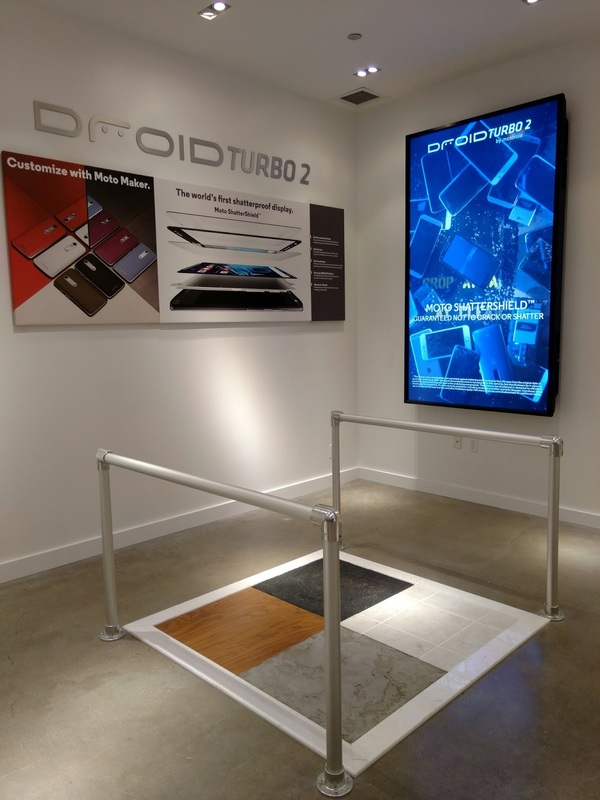 In addition to phones, you’ll get to check out the Moto 360, and do your own drop tests with the new DROID Turbo 2. The store opens November 7, so if you’re in the Chicago area, go check it out.